Our goal is to reach out to teens on four levels: spiritual, emotional, social, and educational. We meet each Sunday, in the St. Boniface Youth Room at 6:30 p.m. for Life Night(s) which may be about a relevant issue, an educational teaching, or just about having fun in a social atmosphere. The goal of the Santiam Vicariate High School Youth Ministry is to provide a place for teens to identify their place in the Church, grow in their faith, and grow together in fellowship. This ministry is intended to help our high school aged youth become more actively involved in parish life, social events, and service projects. Through participation in this ministry, our youth will be encouraged and challenged to grow in their relationship with God and God’s people. Our youth ministry program includes each and every youth in the Santiam Canyon Vicariate. We offer various opportunities for teens to have an authentic encounter with Christ and grow in their knowledge and understanding of Catholicism. 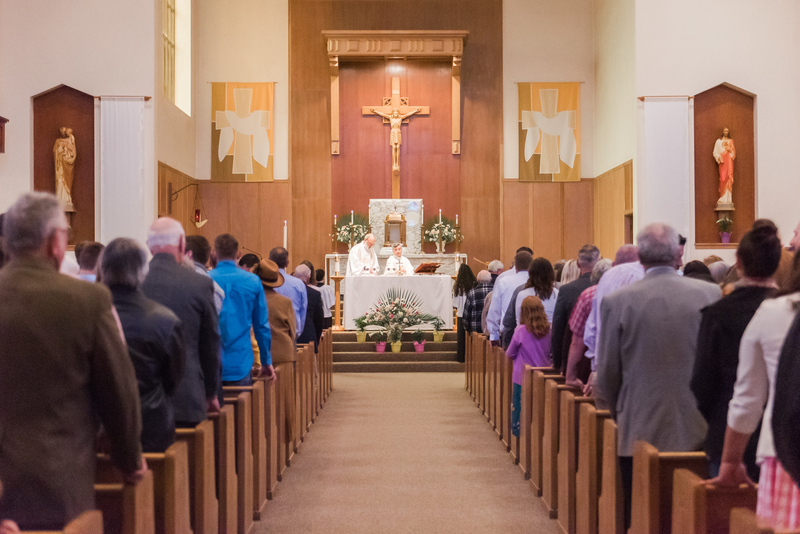 We invite you to join us for Life Nights, Youth Mass, Steubenville NW Summer Conference, retreats, social events (i.e. Ski Trips!) and more! 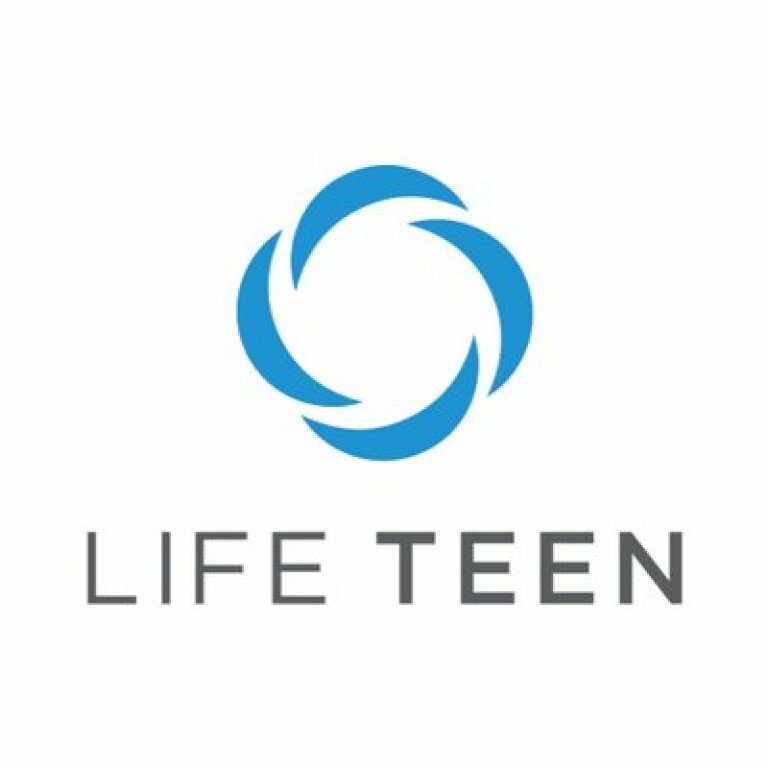 Life Teen is an international Catholic high school youth group movement that serves the Church by providing resources and faith experiences that help lead teens closer to Christ. We accomplish this through a vibrant Eucharistic spirituality and by creating opportunities for teens to grow in their faith. Regardless of the subject, we always aim to include teens in an interactive way. Sessions are filled with skits, podcasts, testimonies, small groups, games and music, as well as time for prayer and meditation. We believe that teens are eager to hear the Truth in a fun, and open environment. The Life Night generally begins around 6:30 PM until 8:00 PM.It is lead by a dynamic and passionate leadership team made of youth, young adults and adults.